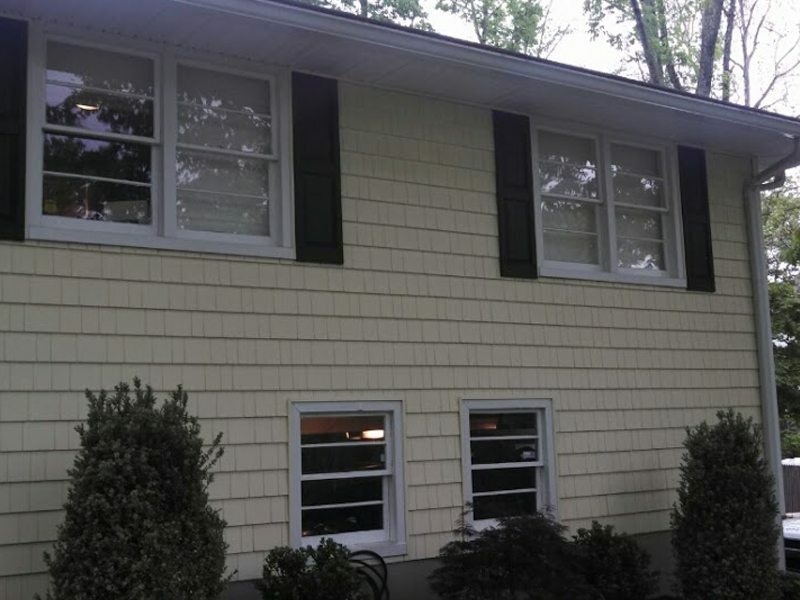 The original, single-pane windows needed to be replaced in this 1950s Summit, NJ home. 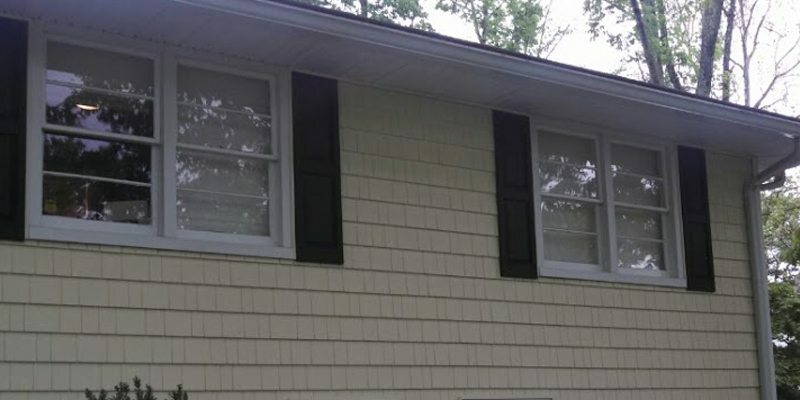 The windows were drafty and inefficient and made extreme temperatures in the Northern NJ summers and winters uncomfortable and costly for the homeowner. 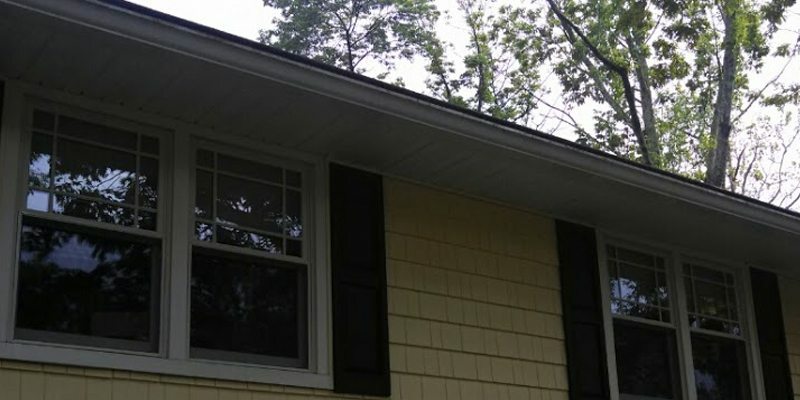 All 17 windows in the home were replaced. 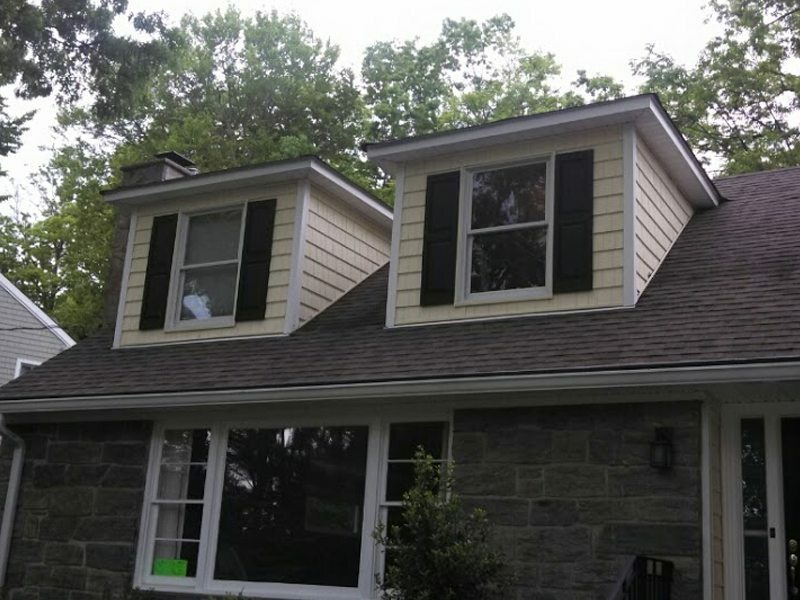 We were able to complete this window replacement project in Summit in only one day. 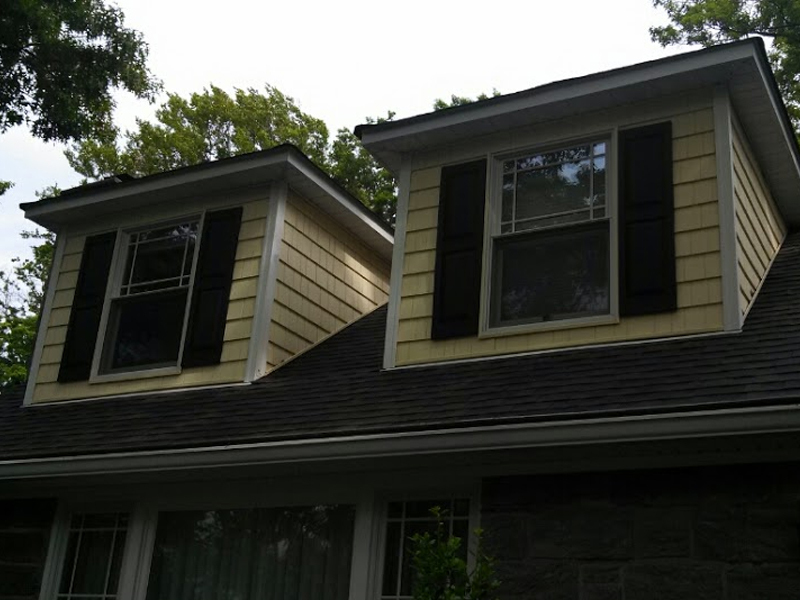 Monk’s Estimator, Greg Kihm, took measurements of all 17 windows. 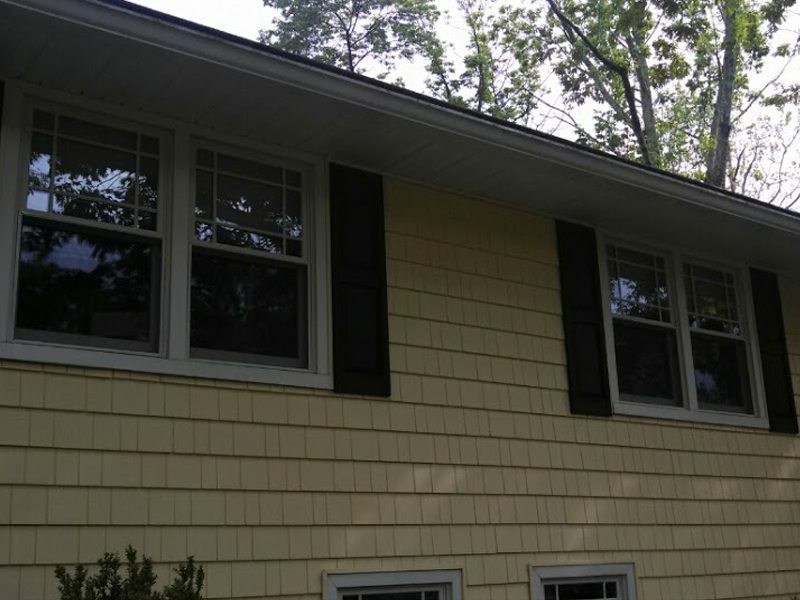 The homeowners then worked with a Monk’s recommended lumberyard to choose windows that fit their budget requirements and style preference. 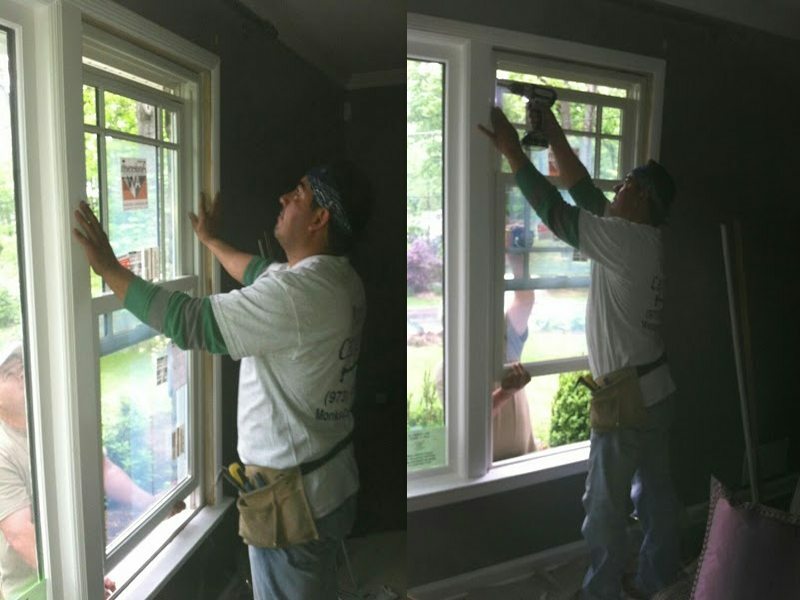 With window replacement, the interior and exterior trim is left intact and only the window and frame is replaced. Here we are removing the old window and preparing the new window for installation. 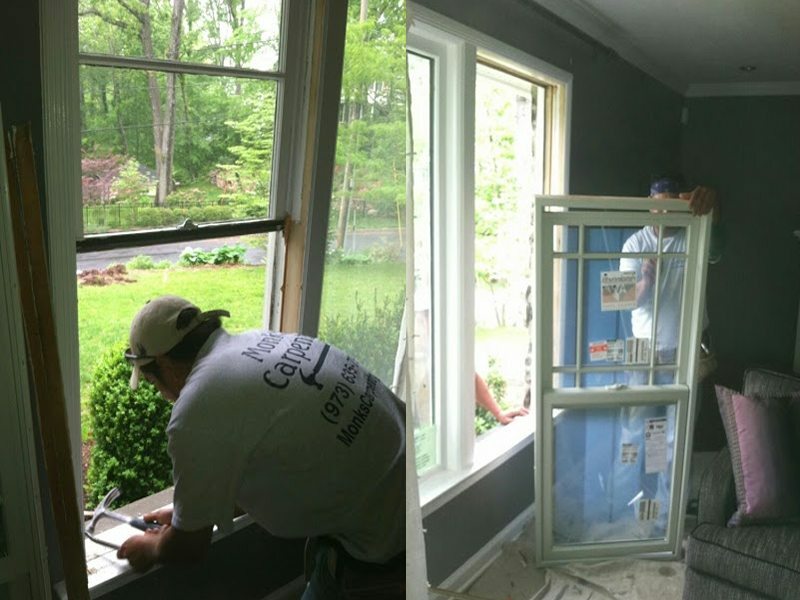 Learn more about our window and door replacement process that can save you money on your heating and cooling bills. 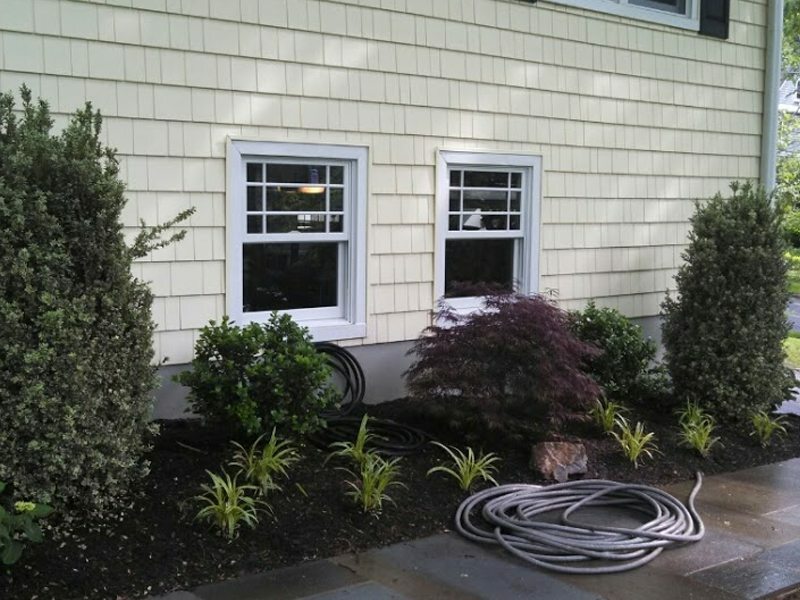 Then see how we’ve helped other homeowners improve the look, health and efficiency of their home in our window and door photo gallery.